A storage container is an affordable and simple way to solve your storage space problem. 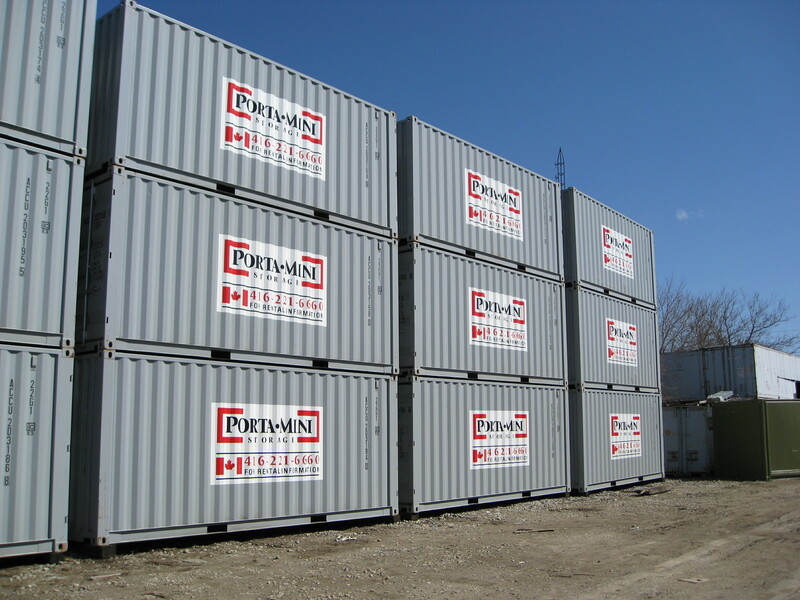 Placed on your property, storage containers provide a secure storage solution and easy access for your business requirements. 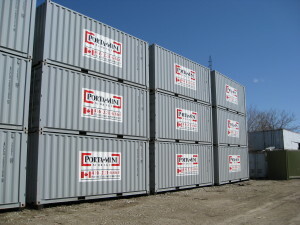 Available in various sizes, purchasing a storage container is a quick solution to any growing company’s evolving warehouse needs. If your e-commerce business requires additional storage , contact Porta-Mini to find out how our secure storage containers provide a more flexible and affordable solution. Self storage Containers provide small business owners with security, and instant changeability if you require more or less space. If a small business was to opt for a warehouse, they could end up paying for a large site that could be half full one day, overflowing the next.